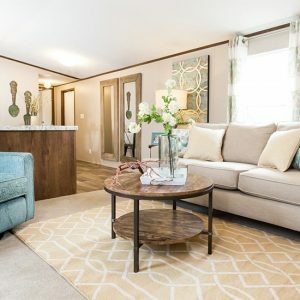 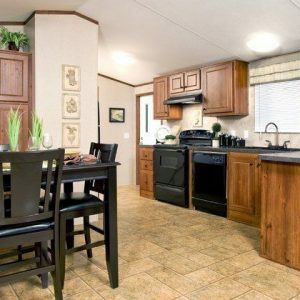 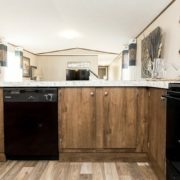 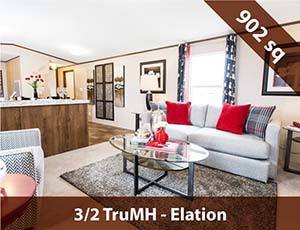 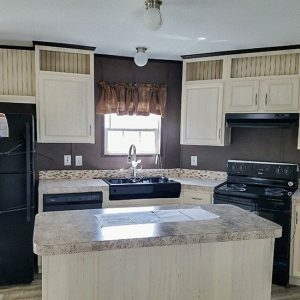 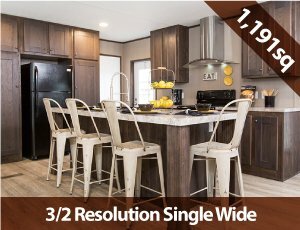 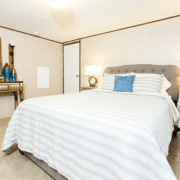 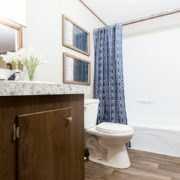 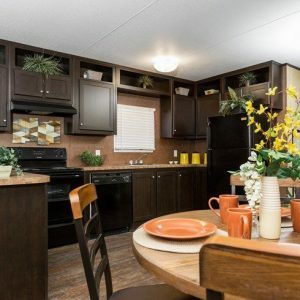 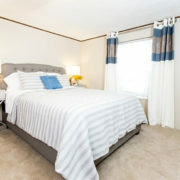 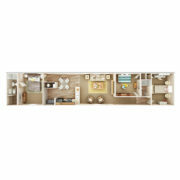 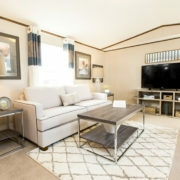 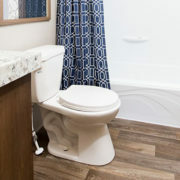 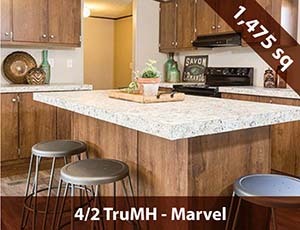 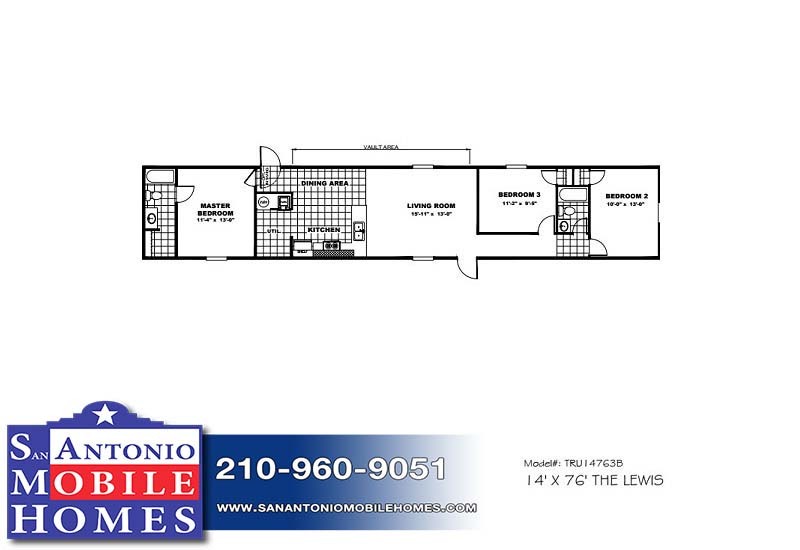 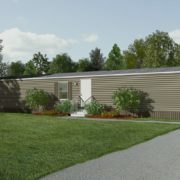 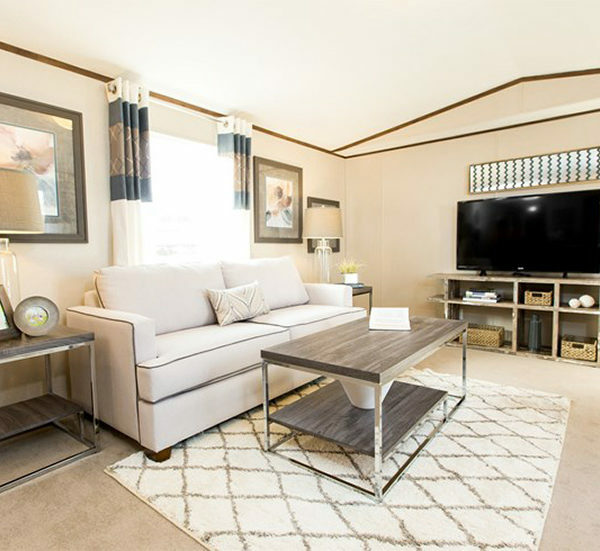 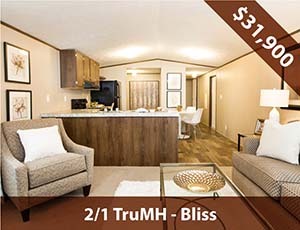 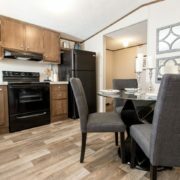 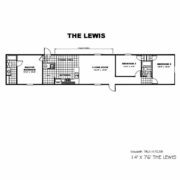 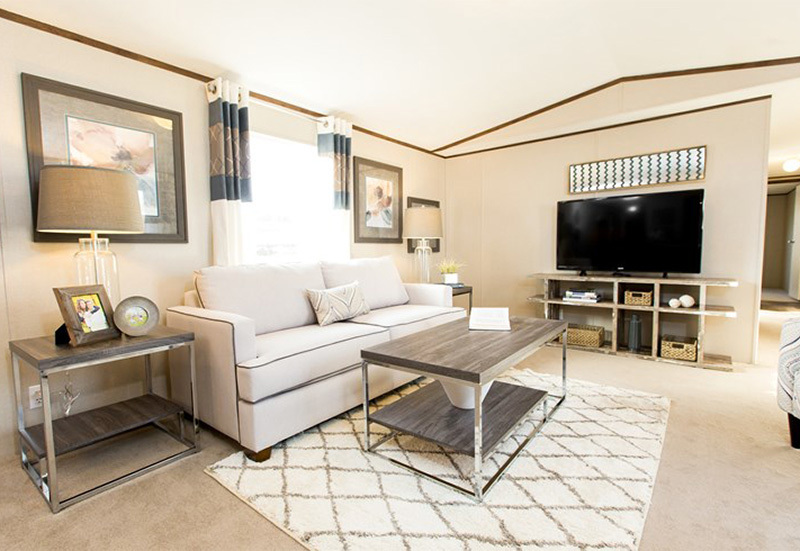 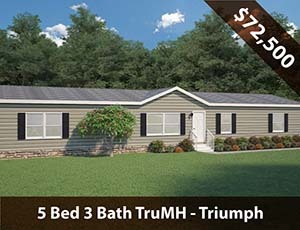 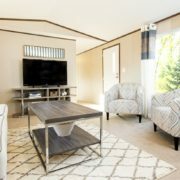 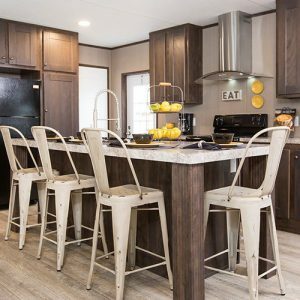 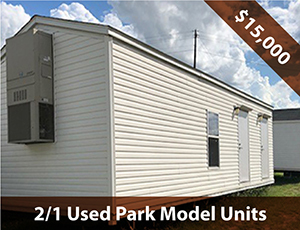 Model Details: This beautiful 3/2 single wide not only has the space you need, but the modern style you are looking for as well. 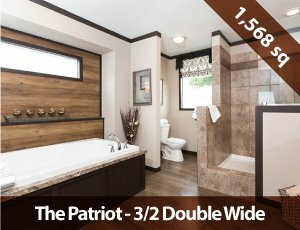 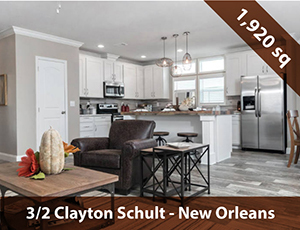 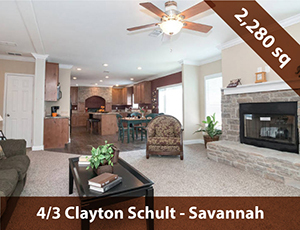 Check out this huge master bedroom, master bathroom with a large tub, large kitchen/dining room area, and spacious living room! 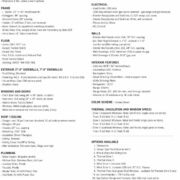 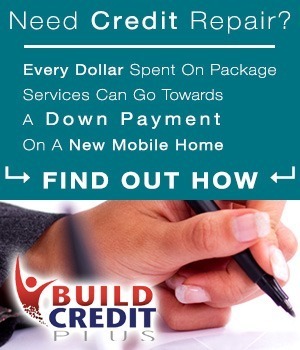 Call us or contact us on the web today!